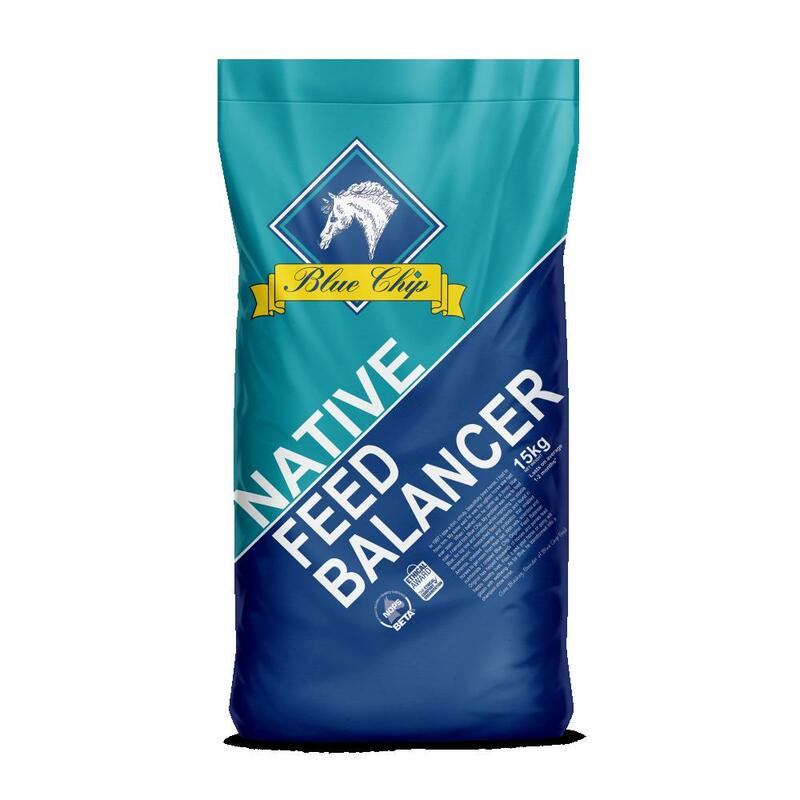 Blue Chip Original Native is a unique feed balancer which has been formulated to suit the nutritional needs of native ponies. It contains a probiotic to enforce natural condition and promote a healthy digestive system without altering their condition. Original Native provides high quality protein, additional oils and organic zinc to promote a healthy tail and mane, by improving the quality of the hair and reducing breakages. The soft sheen that will be left on your horse's coat is sure to turn heads. 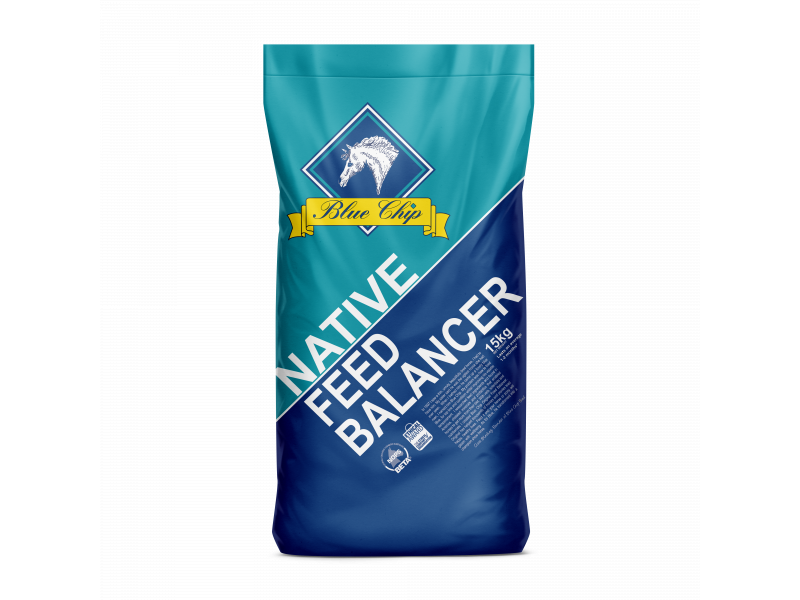 There are currently no questions for Blue Chip Original Native Feed Balancer for Horses - be the first to ask one!